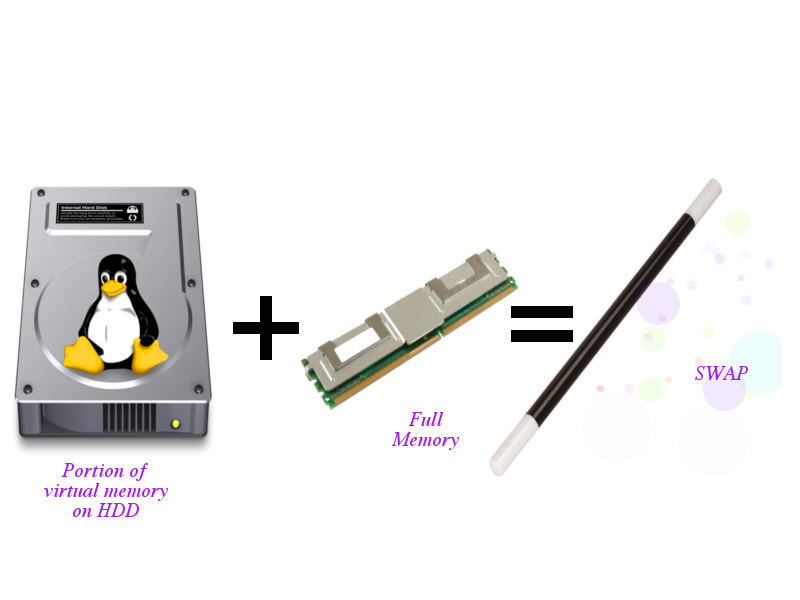 When more memory than is available in physical memory (RAM) is required by the system, the kernel swaps less used pages and gives the system enough memory to the run the application smoothly. Certain pages are required by the application only at the time of initialisation and never again. such files are transferred to the swap space as soon as the application access these pages. Earlier rule stated that the amount of the swap space should be double the amount of physical memory (RAM) available. i.e. , if we have 8 Gb of RAM , then we ought to allot 16 Gb to the swap space , But this is not very effective these days.